Your pitch is so much more than a summary of your organisation’s funding needs. It’s a reflection of your past, your future, your dreams and vision - it’s heart and soul stuff. For a non-profit leader, it’s not just what you say, but what your audience hears that counts, and storytelling is the most powerful way to engage listeners and inspire action. TFN has coached hundreds of grassroots non-profits in the art and science of storytelling, helping them articulate their value proposition and create a compelling narrative. Now, we’re making our Pitch Coaching Workshops available to the wider sector. If you’re a corporate foundation, philanthropic foundation or government department looking to build your grant recipients’ capacity to secure funds from other sources, or a non-profit leader looking to sharpen your value proposition, these workshops are for you. These workshops are designed to help purpose-driven businesses and non-profits of all sizes craft a compelling pitch to inspire new audiences and ultimately gain funding. The workshop will help turn your thinking into a clear and memorable story. 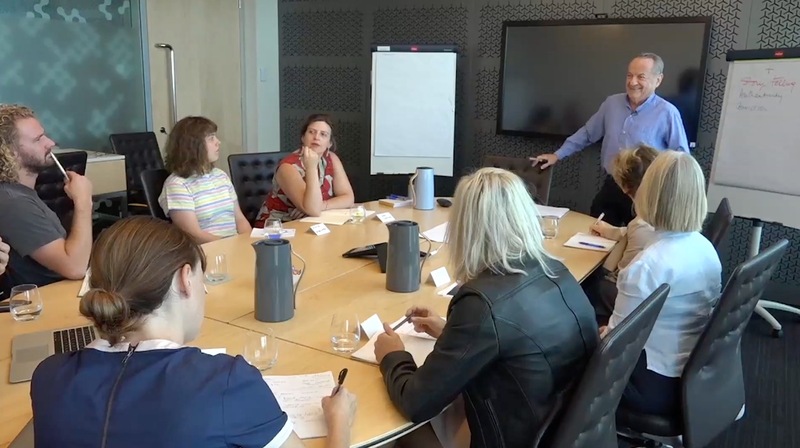 Better yet, our Pitch Coaching workshop will give you the skills and confidence to put your narrative out in the world with greater precision, helping you hit your target and magnify your impact. Post-workshop the good work continues with TFN’s Pitch Coaching Toolkit which will help you embed the thinking into your everyday operations. 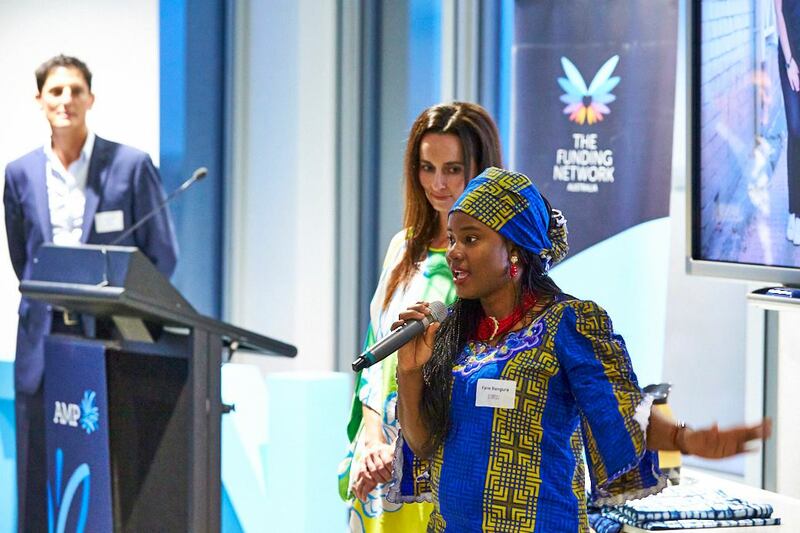 "TFN's pitch coaching has had an immense impact across all our marketing communications including collateral, pitching at other events and simply talking to potential supporters over coffee. I have no doubt the tips on clarifying and delivering a succinct, focused narrative have directly contributed to our capacity to obtain additional funding."